Oct 11 Bridal Shower Inspiration! 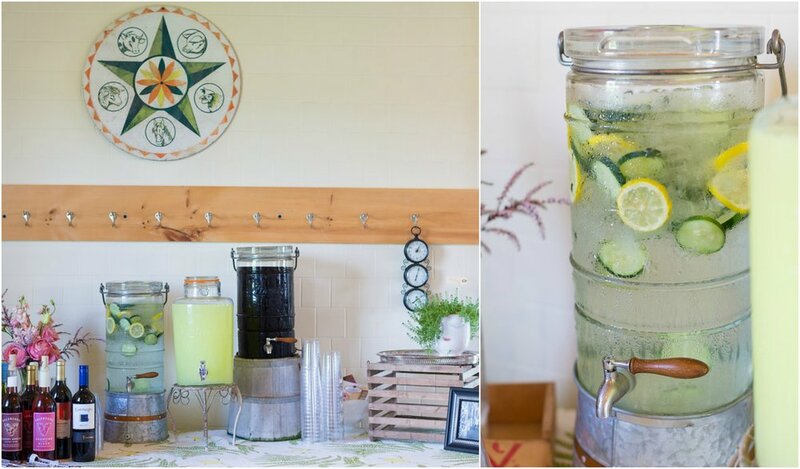 We love seeing how clients at A Milkhouse Party tweak the space to make it their own. Alicia's bridal shower was a celebratory success, hugely made possible because of all the details provided to center the day around this lovely bride-to-be. Signage, games, crafts for the kids and a delicious spread of food made this party a true highlight. Images from Tami & Ryan Photography ensure that Alicia and Mike will always be able to look back on this special day. Not to mention our love of adding new shots to our galleries - just look how inviting our special space looks as it waits for party guests to arrive! Use Our Drink Containers, Or Bring Your Own! 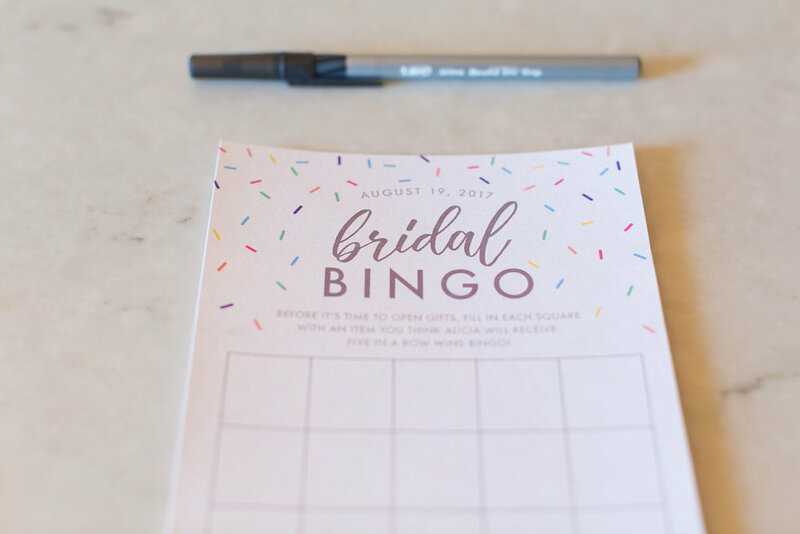 Bridal bingo cards were made even cuter with the date and Alicia's name printed on them - going the extra mile to include these details show how heartfelt each piece of the decor really was. This was also such a fun way to spice up the gift-opening process to make it fun for everyone! The kids weren't the only ones who enjoyed the card-making station! We Loved This Card-Making Station! 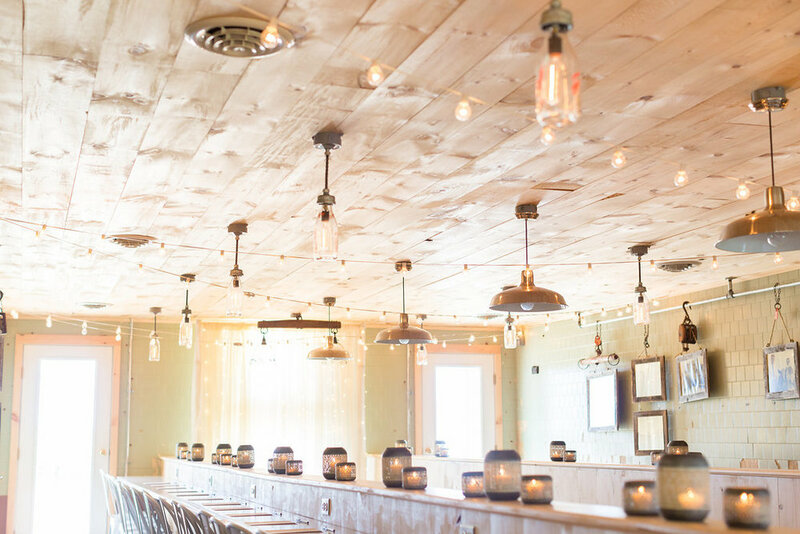 Don't get us wrong, we love the pretty shots that show the quaint and rustic appeal of our space - but it's these shots that show laughter ringing through the halls that really put the smiles on our faces. Moments like this show the value of having a professional photographer - notice how nobody else has a phone up for pictures?? Thank you Tami & Ryan! Friends And Family Gather Here! Thank you to Alicia and these special ladies in her life for choosing A Milkhouse Party to celebrate her bridal shower! Interested in booking A Milkhouse Party for your own event? Get updates on our parlor parties!